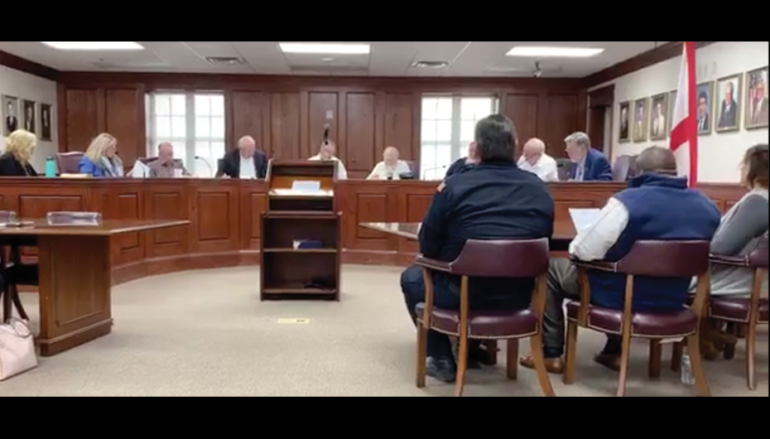 FORT PAYNE, Ala. — (Full LIVE Video on Facebook) The Fort Payne City Council held their first meeting of the year on Tuesday, January 15, 2019. 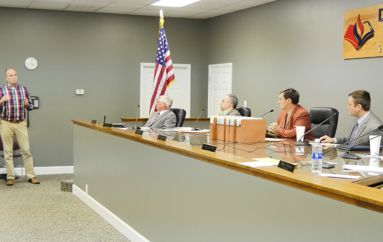 Council President Brian Baine addressed the Council on behalf of the Fort Payne Police Department regarding the loss of several officers who went to work for the DeKalb County Sheriff’s Office. 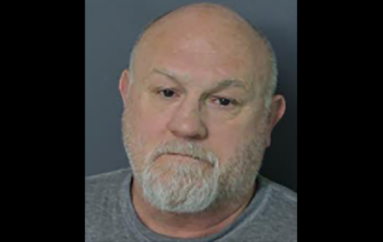 Baine announced that Chief Bynum had replaced five officers and were on the lookout for more. 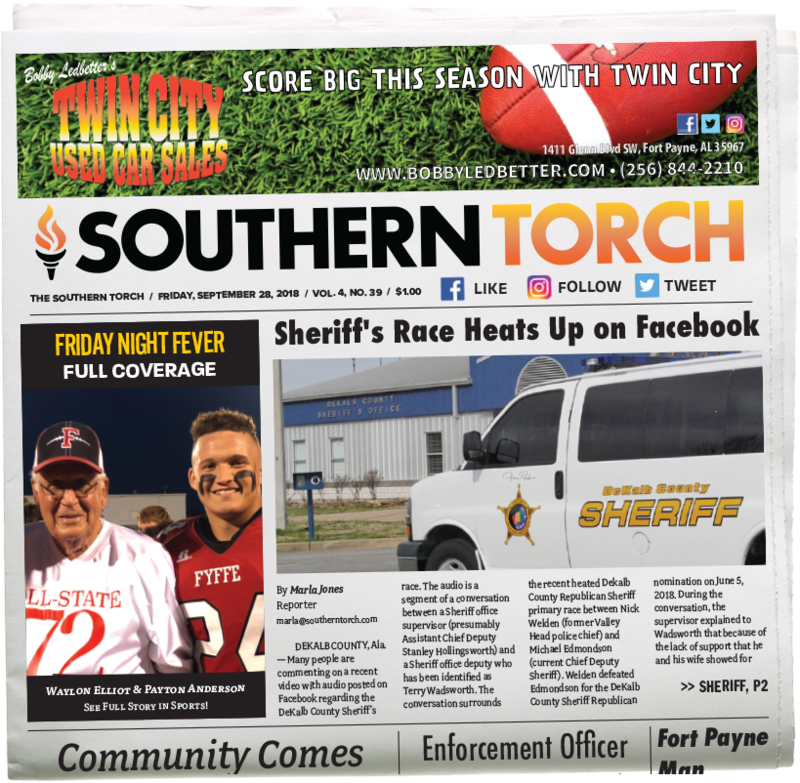 City Clerk Andy Parker reported that a meeting was held with Mike Shirey of the Fort Payne Improvement Authority and that 260 lights would no longer be billed to the City, which will save a substantial amount of money for Fort Payne. Approved the annual bids for fuel, pipe, rock, etc. The Council formally approved the sewer rehab on Airport Road. The Council discussed a request to introduce new legislation from the local legislative delegation, which would change the manner in which candidates for City Council are elected. To make changes, a resolution would have to be passed by the Council and then passed as a local bill in the state legislature. Currently, if more than ten candidates enter the race, there is a runoff between the top ten then the top five voter getters in the runoff are elected as Councilmembers. The Council hopes that if passed, the candidates who receive 50 or more percent of the vote in the first election, will be automatically elected. If 50% is not achieved by any candidate, the race will go into a runoff. Action will be taken regarding this development will be taken in the Council’s meeting on February 5. The next meeting of the Fort Payne City Council will be held on Tuesday, February 5 at 12pm on the second floor of Fort Payne City Hall.